Wade Claxton and Zachary Leaman competed in the provincials this past weekend. Photo: Supplied. 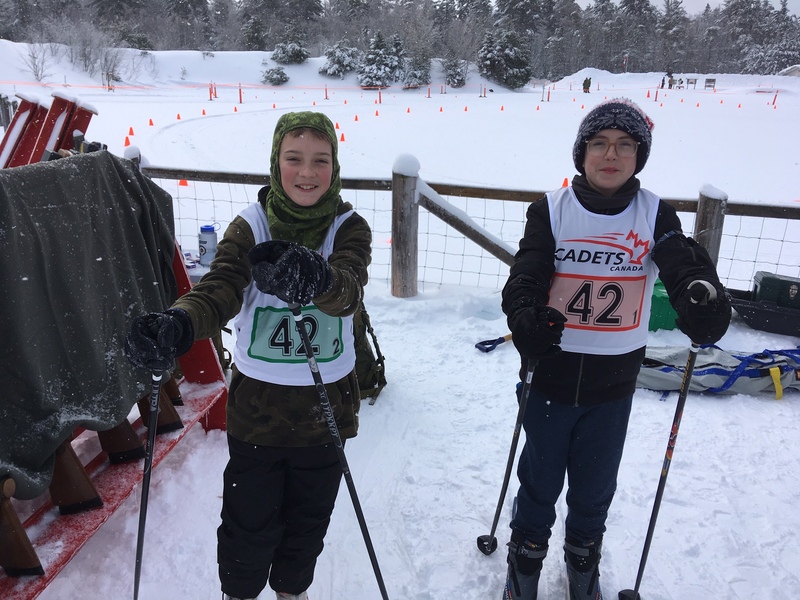 Members of the Kemptville Sea Cadets Biathlon Team are home from provincials. 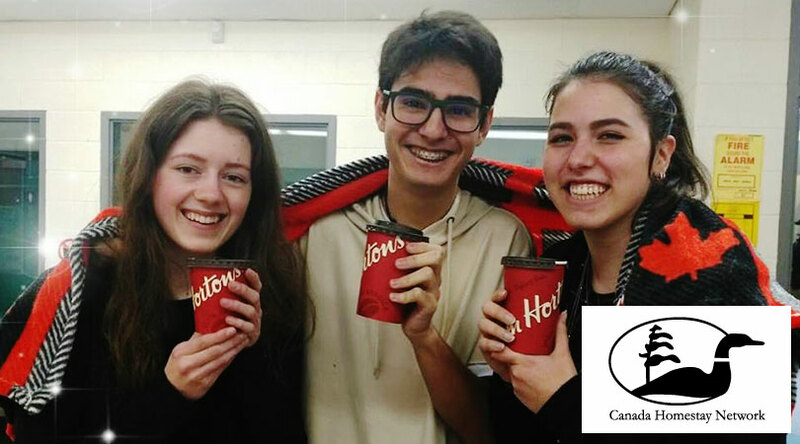 The competition took place this past weekend in Sault Ste. Marie. Coach Chris Churchill says the team from Eastern Ontario did very well. He says one Junior Men’s team got bronze and a female individual took home gold and will move on to nationals. Wade Claxton and Zachary Leaman, representing Kemptville, placed 13th in the relay race. Churchill says the boys learned a bunch of new techniques at provincials. He says they chatted with other competitors to figure out some tricks for next year. 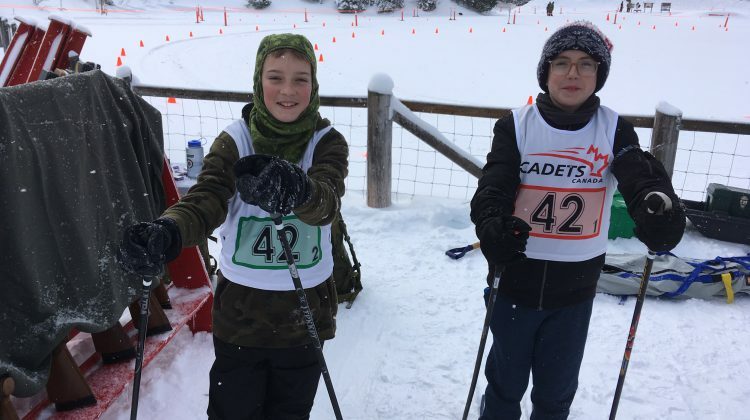 Provincials wraps up the competitive biathlon season for the Kemptville team.